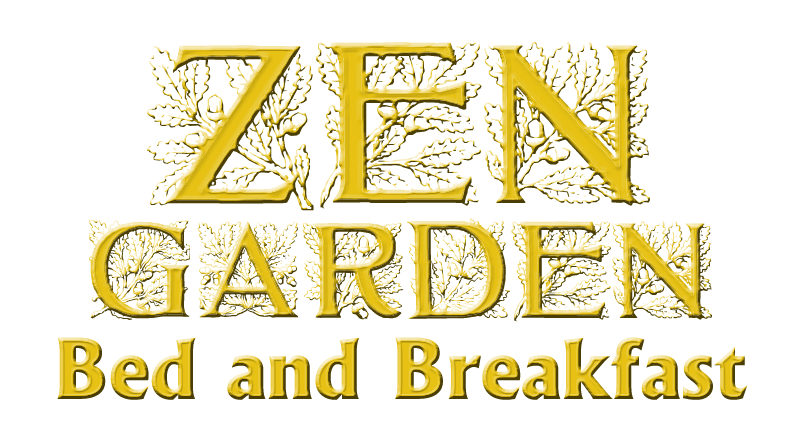 Zen Garden Bed and Breakfast is located in a beautiful part of the Oregon Coast and provides a good base for daily exploration, whether on foot or by car. Visit our Links page for ideas of interesting places to visit during your trip to the northern Oregon coast. Zen Garden Bed and Breakfast is close to beautiful Nehalem Bay and Nehalem Bay State Park. Located on the north coast of Oregon, our bed and breakfast is located in between Nehalem and Cannon Beach. Both Oregon coast towns offer visitors something unique to explore. Visit our Links page for ideas of interesting places to visit during your trip to the northern Oregon coast. Have you visited the Bath & Garden page?